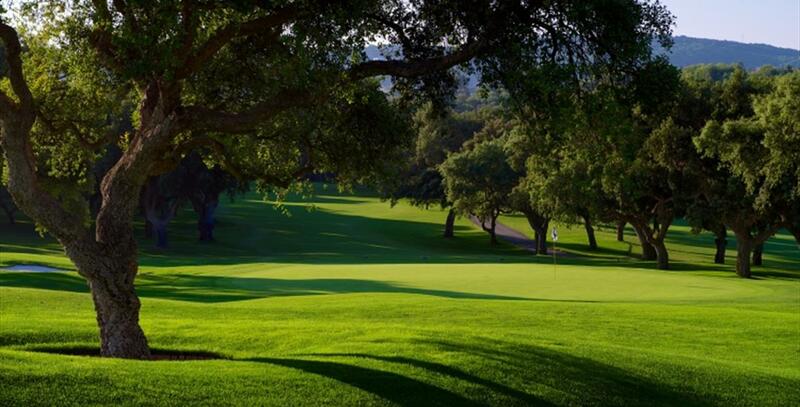 Designed by Robert Trent Jones Sr., Valderrama made history by becoming the first Spanish course, and first outside Great Britain, to host the Ryder Cup – in 1997. 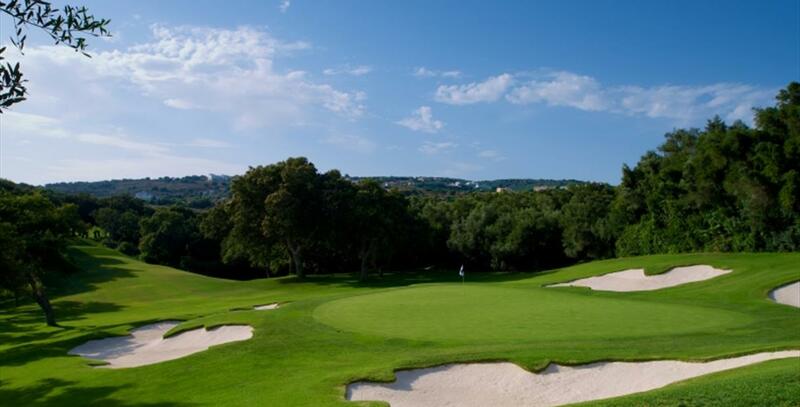 Previously, the course had been the venue for nine editions of the Volvo Masters (a tournament which later returned to Valderrama until 2008), earning recognition from the top players and leading to its ranking as the number one course in Europe. 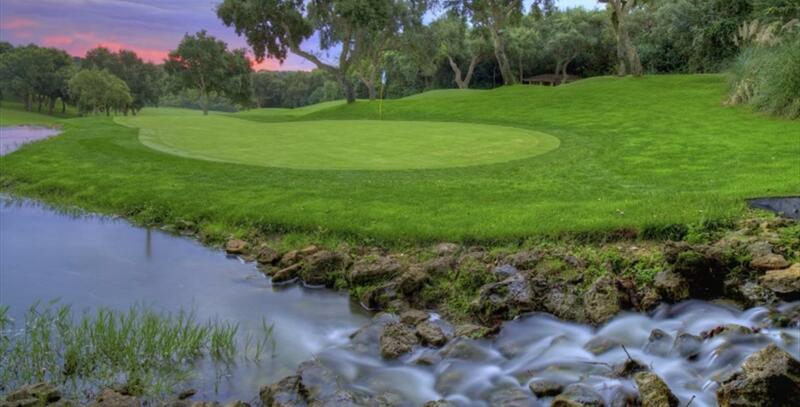 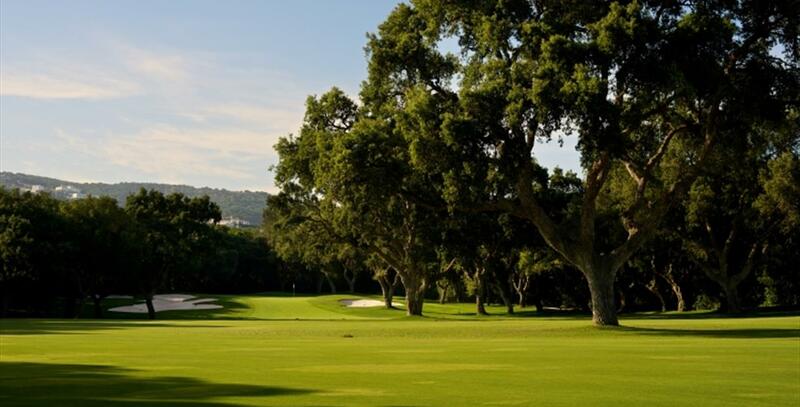 Valderrama has also hosted two American Express World Golf Championships (Tiger Woods won in 1999).